Car of the Month Winners: 2008 - Present, Winners are showcased here! His car will be featured on the homepage for January and February! Next voting will be on/about March 1st! 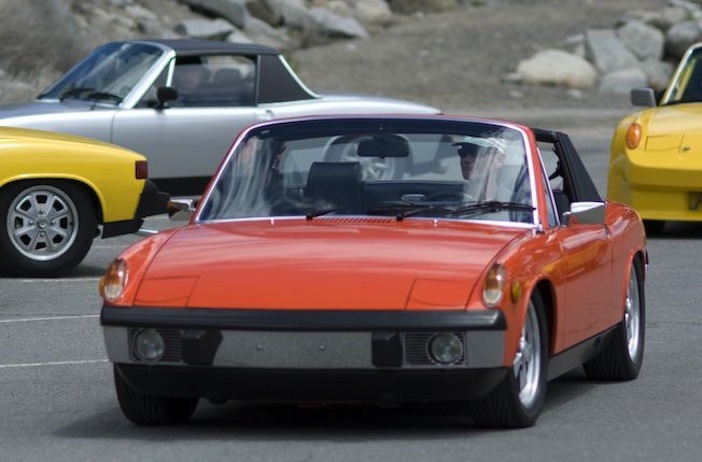 SMG914's (Steve's) gorgeous Tangerine 1971 914/6 factory GT. His car will be featured on the homepage for March and April! Next voting will be on/about May 1st! 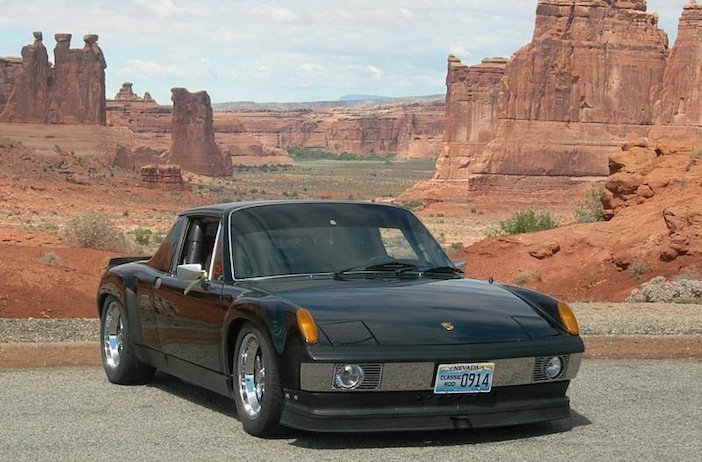 MoveQik's (Mike's) 1975 3.2L/6 conversion. The car is Lexus Yellow. The five lug suspension and 3.2L engine is courtesy of Series9! 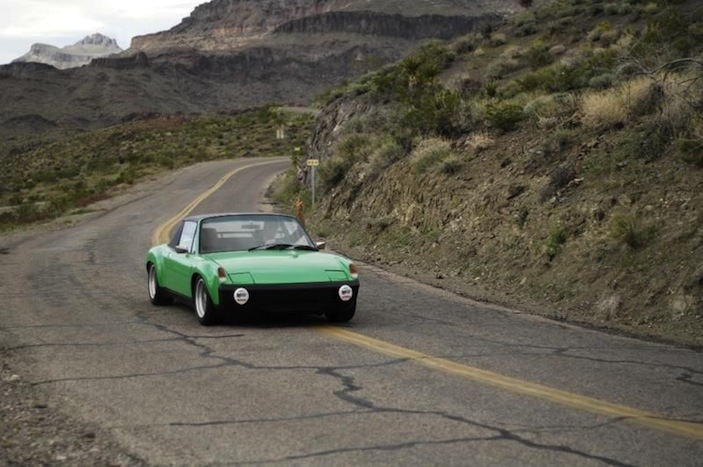 His car will be featured on the homepage for May/June! Next voting will be on/about June 20th! If someone told me that one man would win twice in a year, I wouldn't have believed it... but it's true! In fact, his car DOMINATED the contest this month, gaining more than twice the votes of any other car. 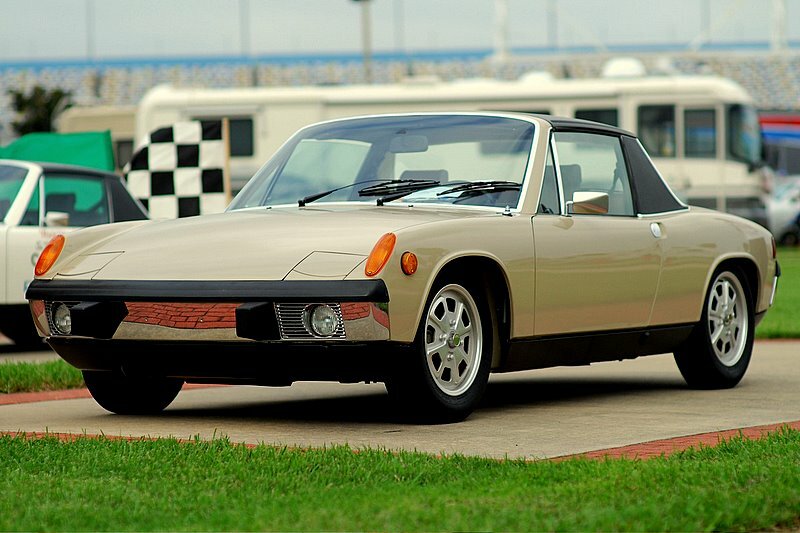 smg914's Saraha Beige 1973 2.0. His car will be featured on the homepage for July/August! Next voting will be on/about August 20th! 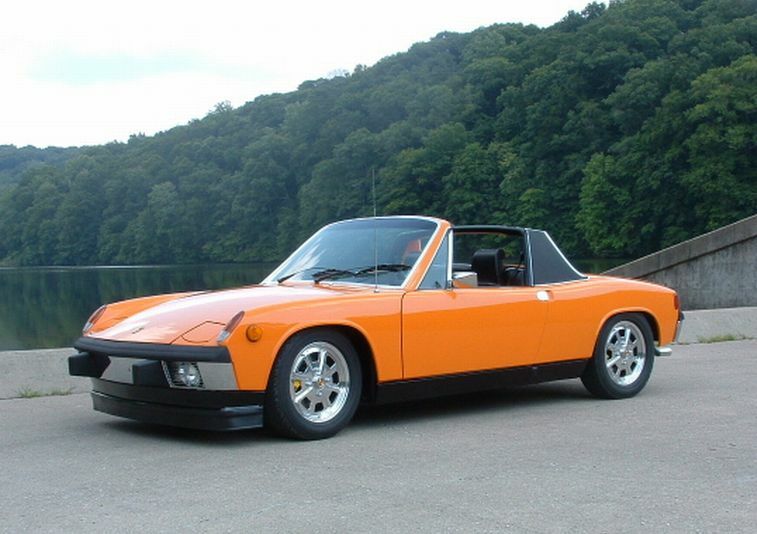 Jasfsmith's orange 1970 Euro 914-6. His car will be featured on the homepage for September/October! 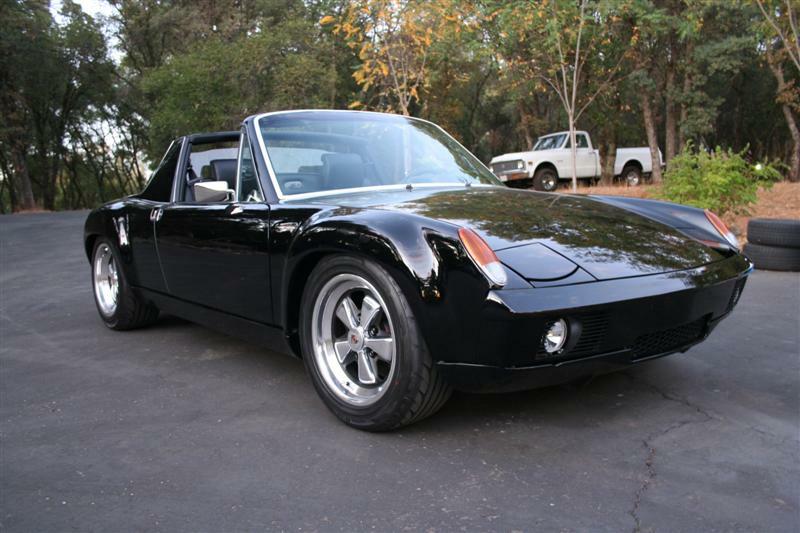 PRS914-6's beautiful black 3.6L conversion. Paul's car will be featured on the homepage for November/December! /L. 's (Linda Horne) black '72 914/4. 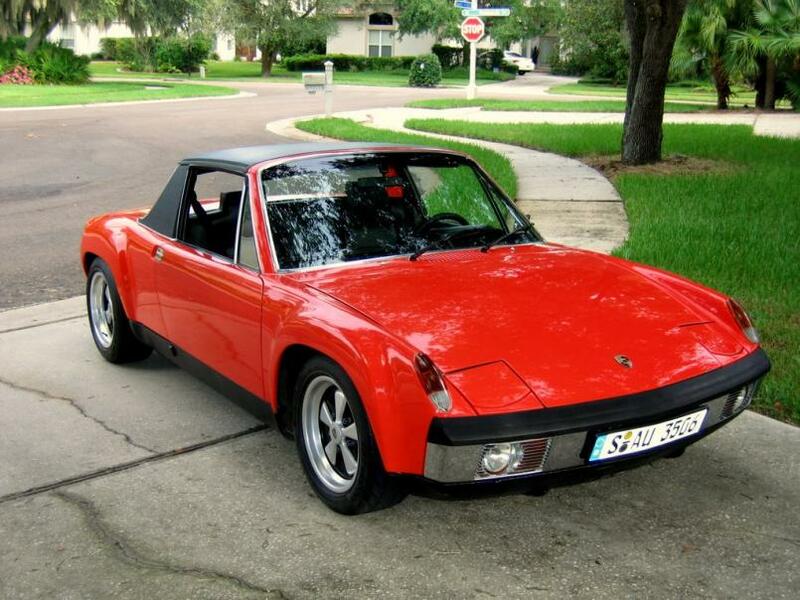 Details: She bought NICE914 from Joe Sharp in 2004. 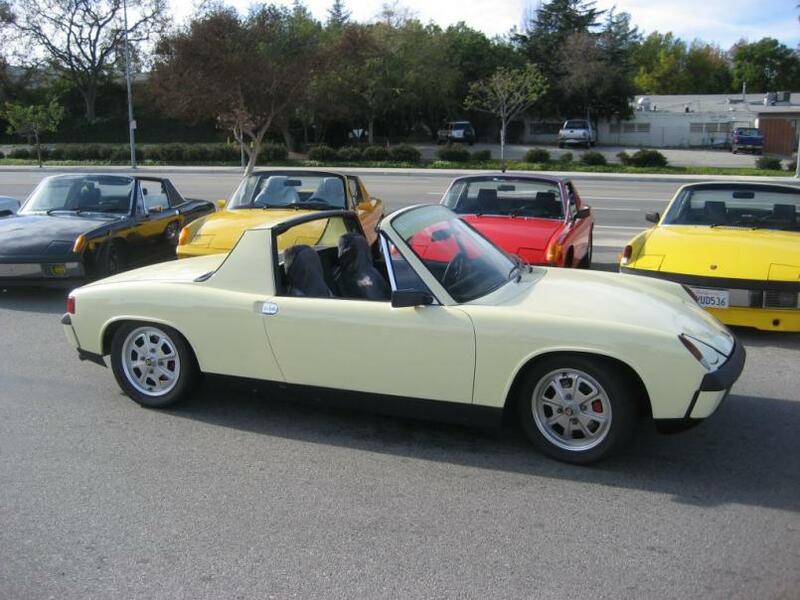 He changed it to carbs and then Thomas Spretke rebuilt the engine & all the suspension & she cleaned parts. Frodefe's (Frode Flage Eriksen) orange '72 GT replica. 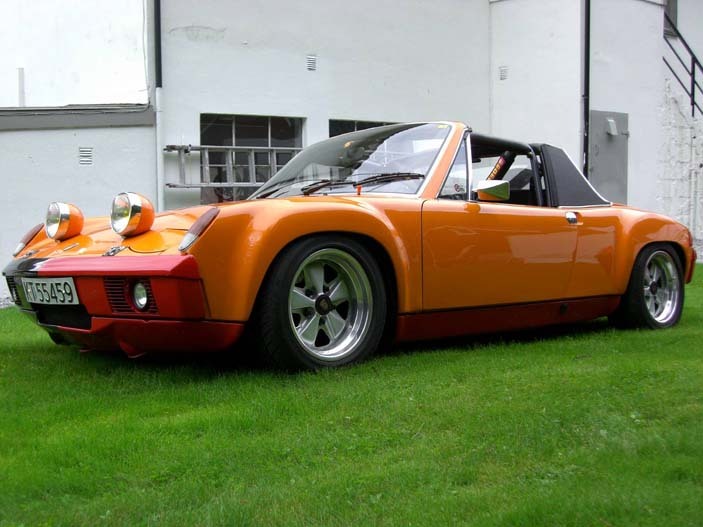 Frode build this stunning GT replica as a homage to the “Marathon de la Route” Porsche factory racecar #2. 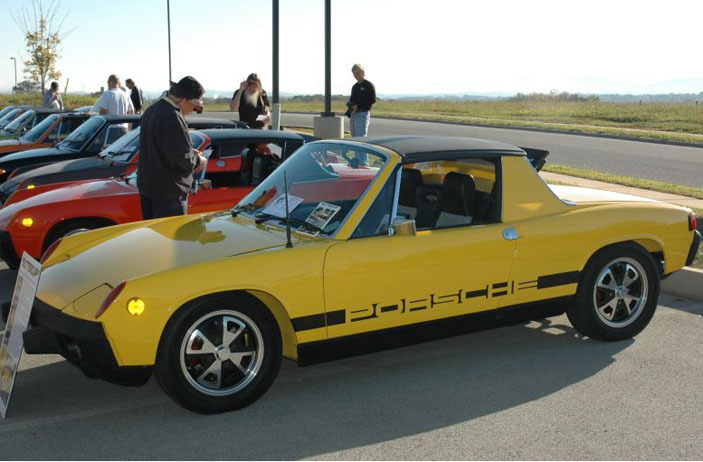 It sports a FIA approved rollcage, fiberglass hoods and valences and has been build to 914-6 GT specifications. 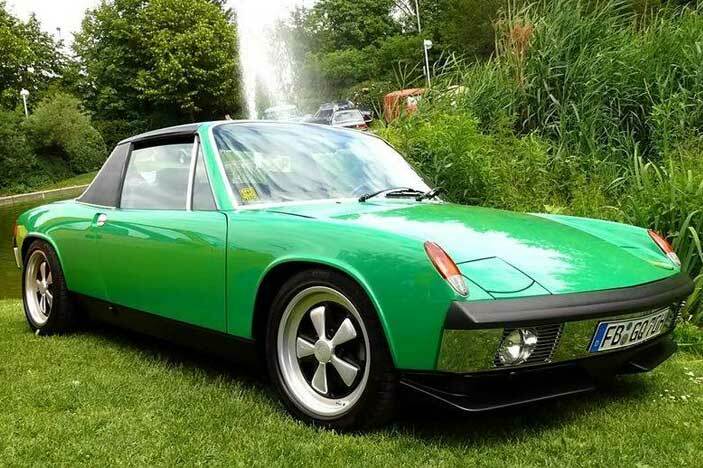 ottox914's (Dave Parsons) Ravenna Green '73 turbo. 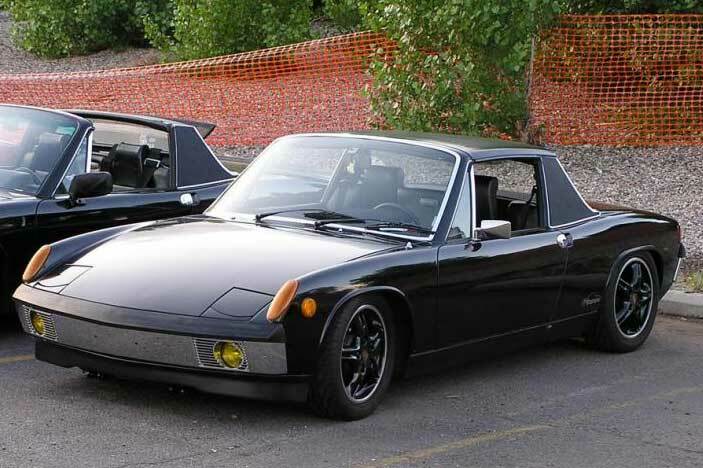 This original looking Porsche 914 hides a stock 2.0 four cylinder with a turbo, intercooler, and SDS injection stacked on. TurtleGirl's (Liz Ortiz) Blue '76 2.7L /6. 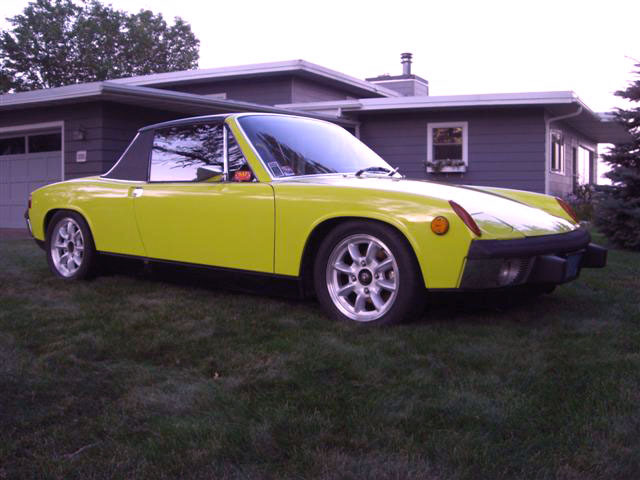 Liz built her own dream 914 with the help of Joe OBrien @ Series 9. It features Lapis Blue Met. 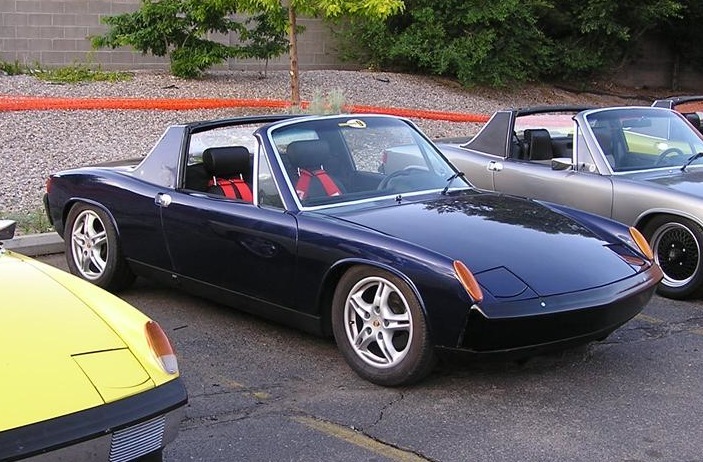 paint and Boxster wheels. 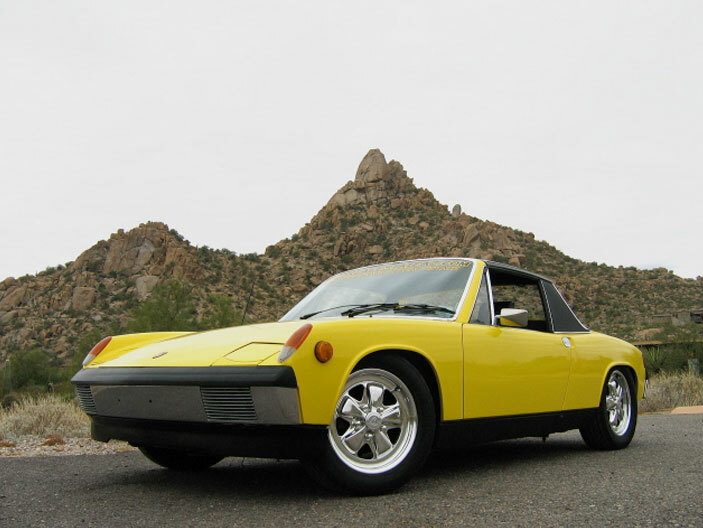 Mary Shortridge's Yellow '73 1.7L /4 (Buttercup). 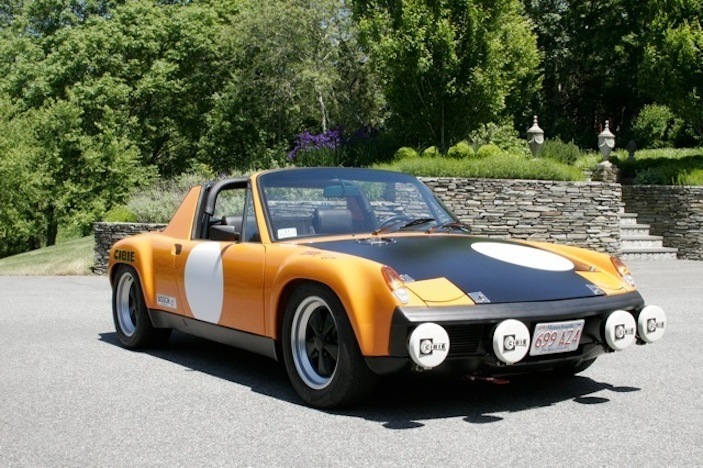 A historic 914World group build put this car together in honor of the late Lee Cyr. ScooterD's Phoenix Red '73 2.0L /4. About as perfect as you can get cosmetically & mechanically. A real treat to see in person. VegasRacer's Black '73 3.0L /6. 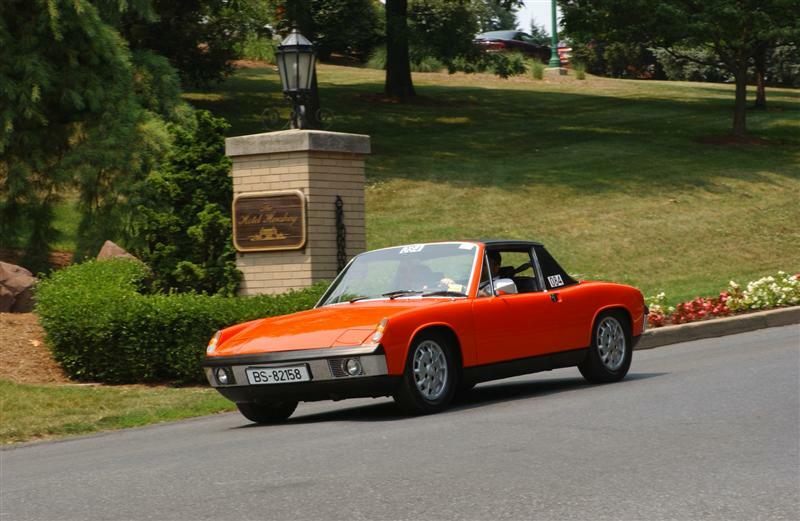 Steel flares, 16" Fuchs, very nice interior, spectacular paint and lots of other upgrades. It even has a heater and a great stereo. proto31's Viper Green '72 3.0L /6. 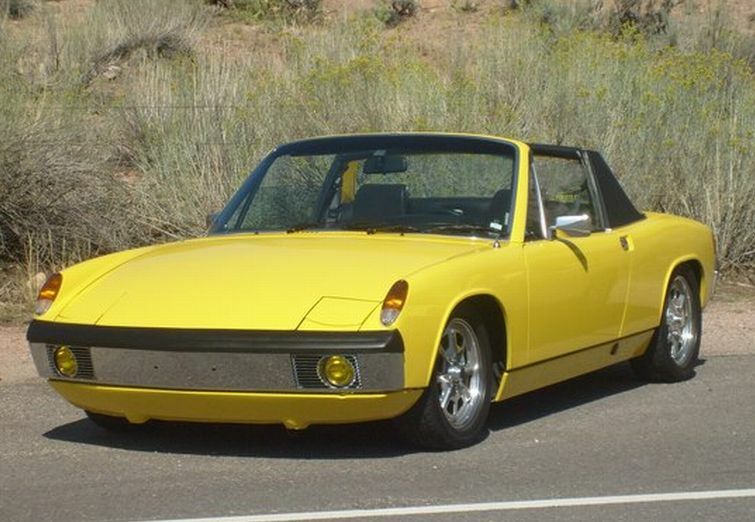 The 'accent color' fuchs instantly set this beauty apart from the rest, but the carburated 3.0 and front coilovers mean it's more than skin deep. 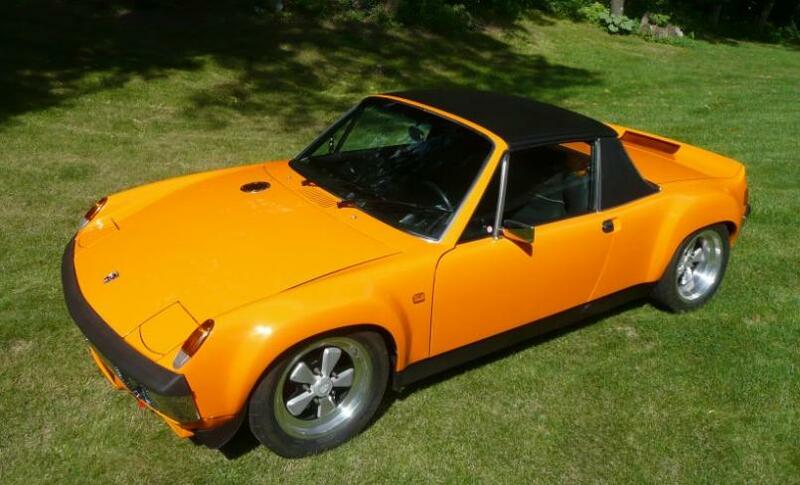 badm's Orange 1970 2.4L 914/6. 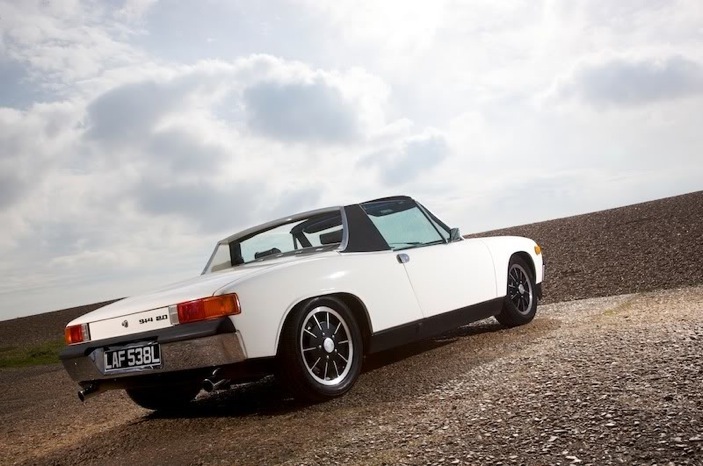 A gorgeous 914/6 tuned to GT spec with real Porsche flares, and a hose of other GT parts.